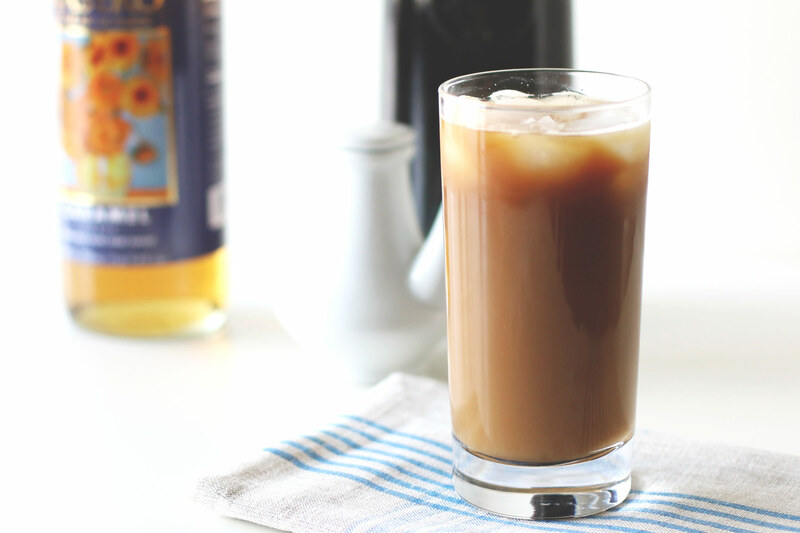 Cold brew iced coffee tastes best when it’s homemade. 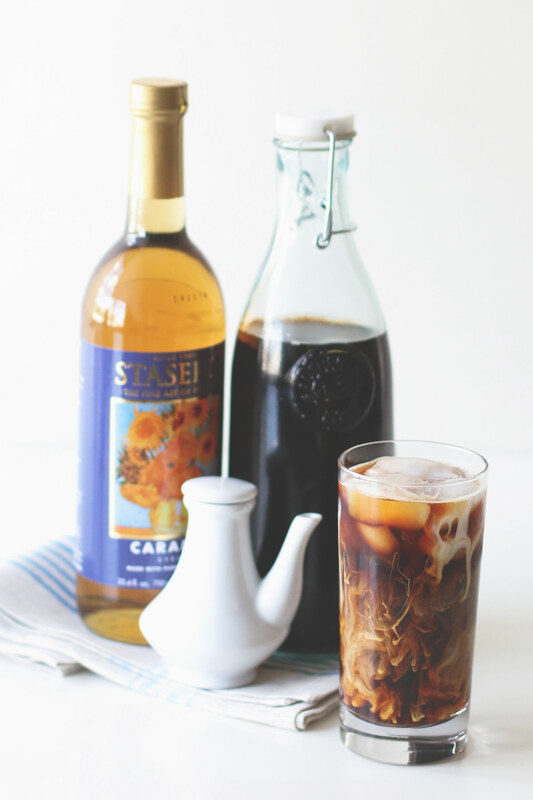 Use this easy guide to learn how to make cold brew all summer long. Adjust the quantity for the amount you’d like to make and use our printable guide to direct you to the perfect brew. Combine the coffee grounds and water into a container and stir together thoroughly. Allow the coffee grounds and water to sit overnight, or for at least 12 hours. 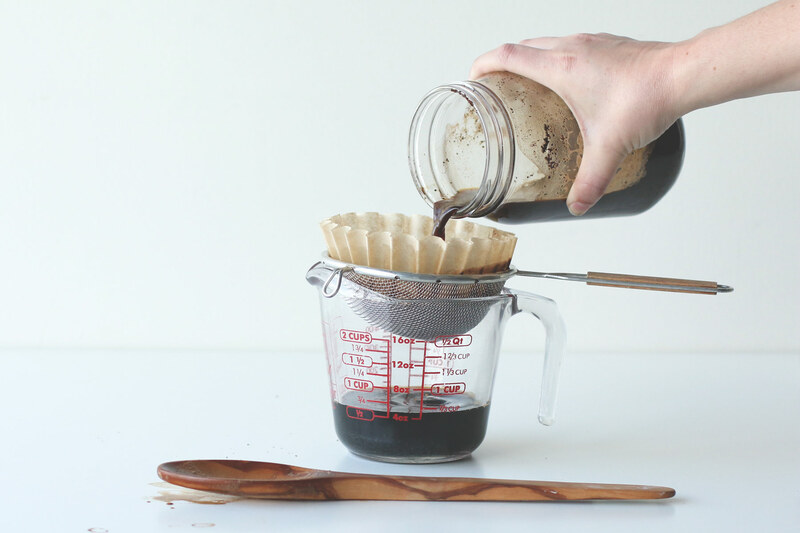 Place a coffee filter in a strainer and place the strainer into a liquid measuring cup. 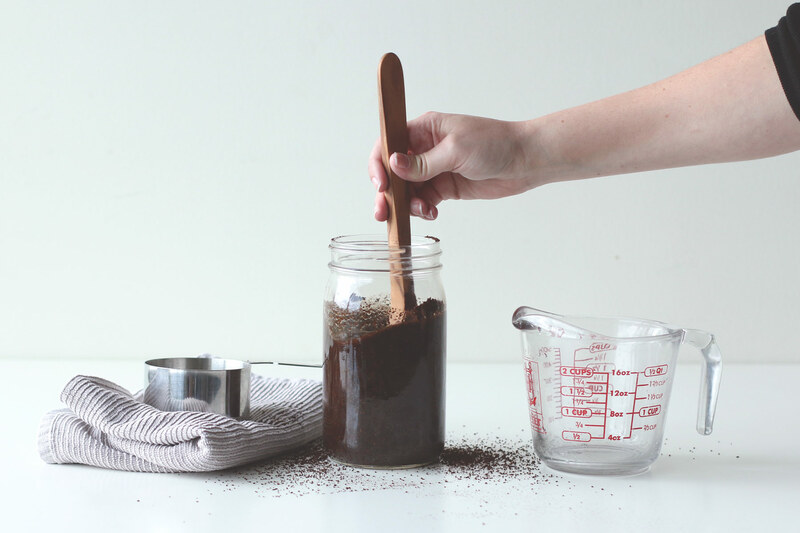 Pour about 1/3 – 1/2 of the coffee grounds mixture into the filter and allow the cold brew to strain through. Pour the remaining coffee mixture onto the filter until all of the mixture has been strained. Add equal parts cold water to the strained coffee mixture. 1.5 cups strained coffee + 1.5 cups cold water. Add ice and serve! Don’t forget to have an array of flavoring syrups on hand to flavor your coffee with a touch of caramel, french vanilla, praline, butterscotch, pumpkin pie, or gingerbread. 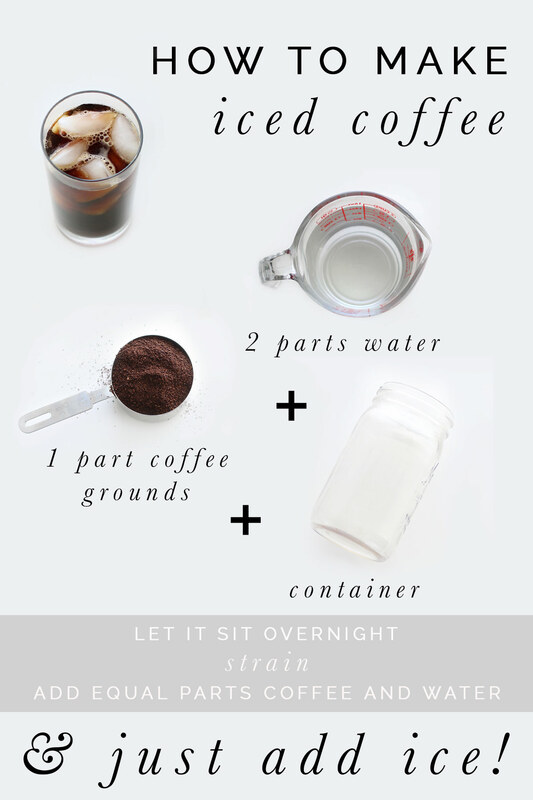 Use the printable below to keep on-hand for an easy how-to guide on making cold brew iced coffee all summer long. 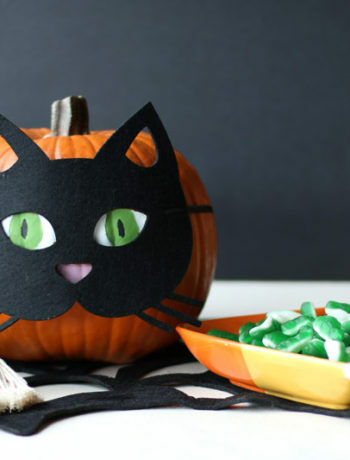 Or watch our short how-to video.